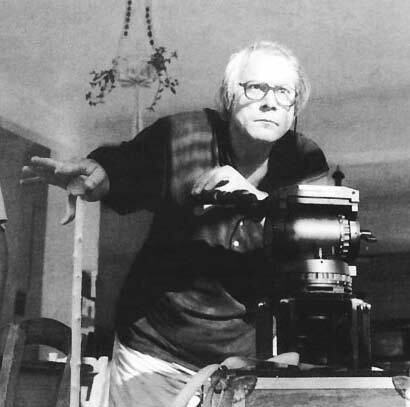 Jean-Daniel Pollet ( 20th June, 1936- September 9th, 2004) is a director whose work divides into two distinctly different categories: sentimental, popular comedies such as L’Amour c’est gai, l’amour c’est triste (Love is Gay, Love is Sad, 1968), and L’Acrobate (The Acrobat, 1976), usually starring his own discovery, the Keatonesque Claude Melki, and abstract but poetic non-fiction films like the astonishing travelogue Méditerranée(1963), and L’Ordre (1973) about a Leper colony on an island off Crete. In 1989, Pollet was paralyzed in a train accident. He filmed his last films in the areas around his house in the French town of Cadanet.